Finally Apple WWDC 2015 is over and now all we have to do is wait. Came across some interesting updates and I’m really looking forward to try them directly. Apple is really good at choosing wallpapers for their devices. They display a lot of colours and they show brightness. To officially get them on your device (iOS or OS X) you badly need to wait for few months, so we decided to share the wallpapers (original) here, so that you can easily get that ‘new’ version feel asap. Apple announced the upgraded version of iOS (= iOS 9) and OS X (= OS X El Capitan). As an OS X user, I’m really excited to try the new version. I’m always excited. Though this version won’t really give a difference visually, I’m still looking forward for more features and experiences. You can download the original files here. These are high resolution pictures and they have awesome pixel quality. 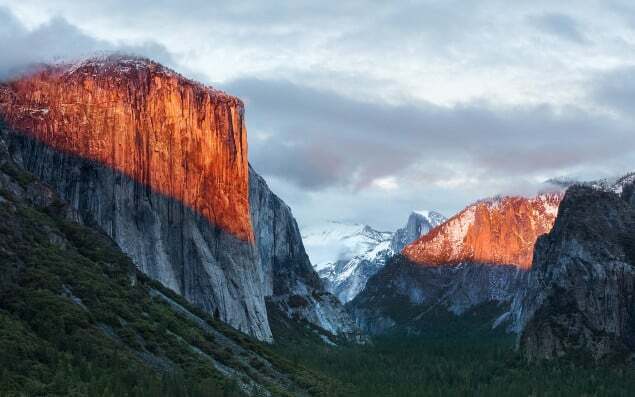 I downloaded the OS X El Capitan wallpaper and used it on my MacBook Pro, it kinda feels bright and peaceful. Wish I own an iMac, can’t imagine the kind of wallpapers I can use on them. 😀 The iOS 9 wallpaper will also look dope on iPhone 6 Plus, huge screen + classy display. 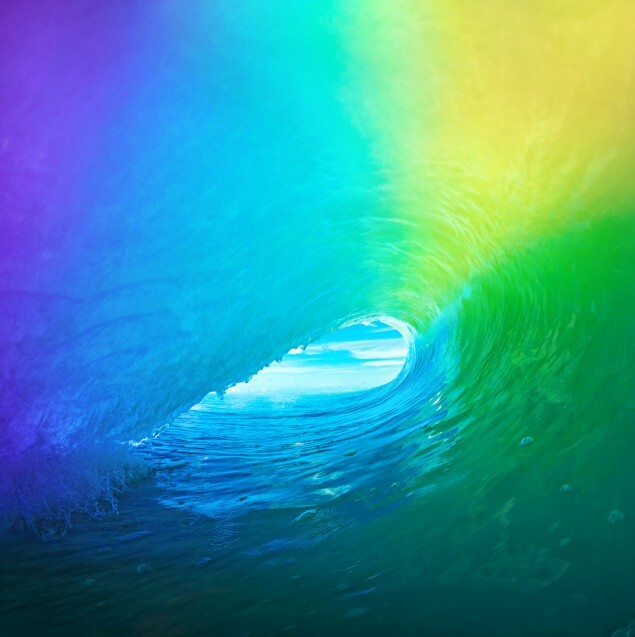 If you have any iOS or OS X device you can go ahead and try these wallpapers on them. Have you tried this on your iOS and OS X devices? Looking forward for the next upgraded versions? Kindly let us know your views in the comments below.